and receive a gift card! 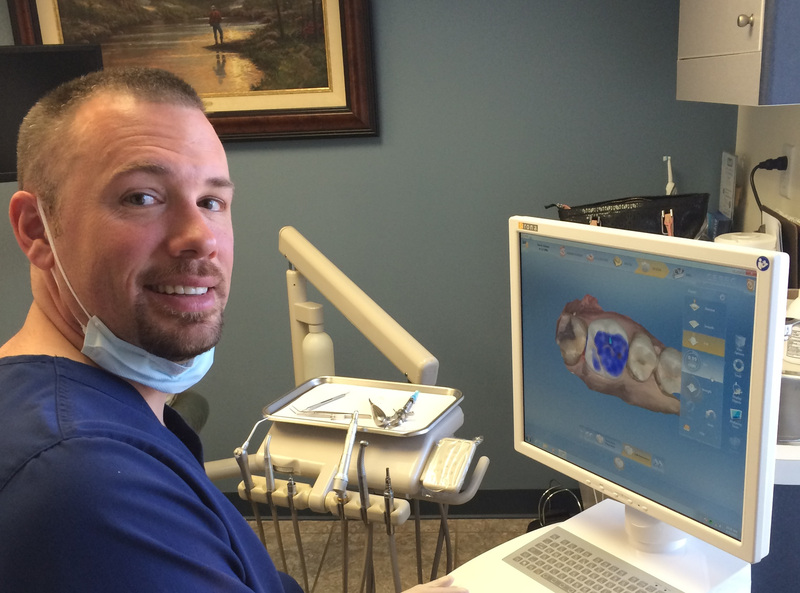 For the past 15 years, Dr. Kaczor and his team have built a reputation for providing state-of-the-art dental treatment in a caring and welcoming environment in Camillus, NY. Continuing the practice of Dr. Bruce Parker, who has since retired, many of Dr. Kaczor’s patients have had a relationship with the practice for over 40 years. Some families have been coming to this office for three and four generations. 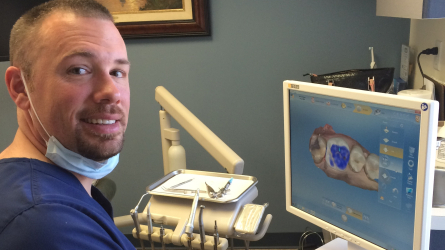 Dr. Kaczor is passionate about his patients and the care that they receive. He’ll make sure to keep you informed of all options for your treatment, and will never suggest a procedure that isn’t in your best interest. The office staff is friendly, and will make sure that you are comfortable. 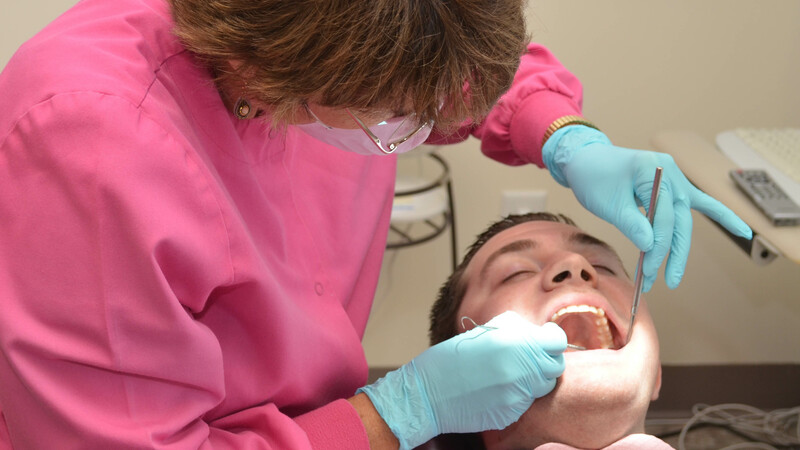 We have a variety of services to care for your individual needs, including our CEREC same-day crown and veneer service. 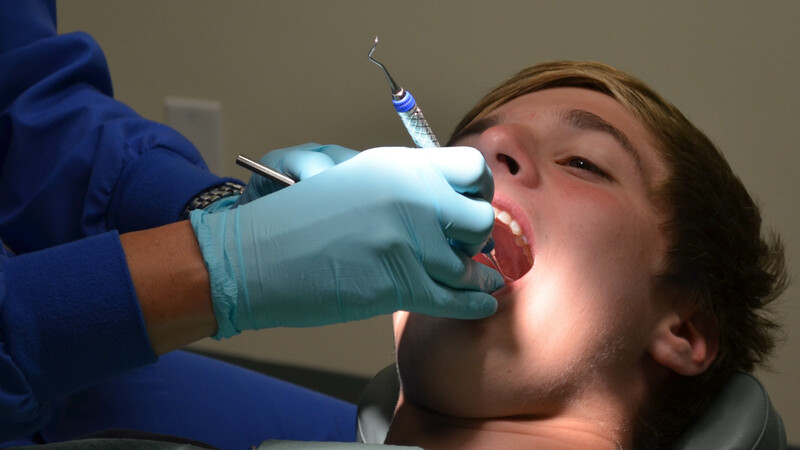 No more temporary crowns and repeat visits! Call our office today to schedule a consultation. 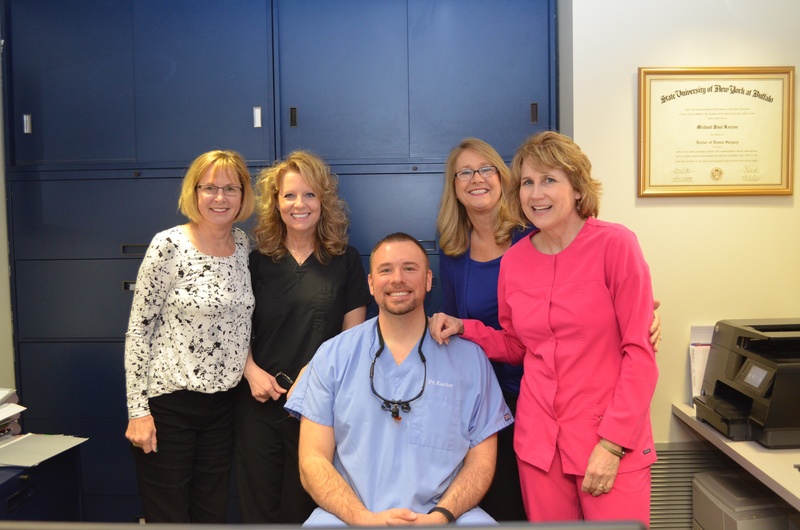 We will sit with you and discuss the best treatment for your needs. We strive to exceed your expectations. 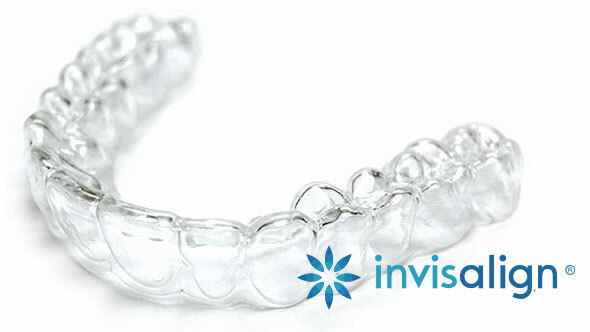 Get the smile you've always wanted with Invisalign®, The Clear Alternative to Braces. 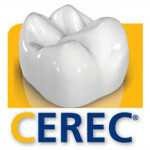 Find out how CEREC® Single Visit Crowns can benefit almost anyone needing a ceramic restoration.